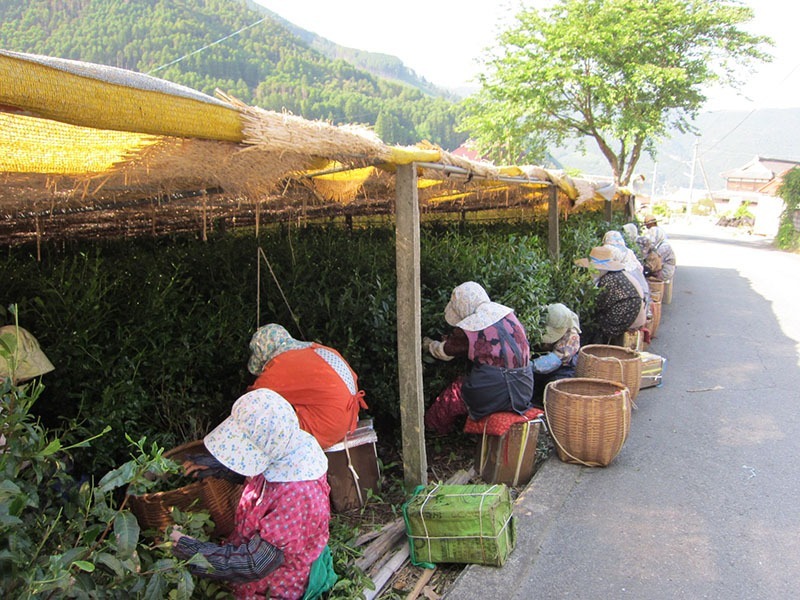 Shiraore is a type of tea which includes a large portion of the tea leaf stems. 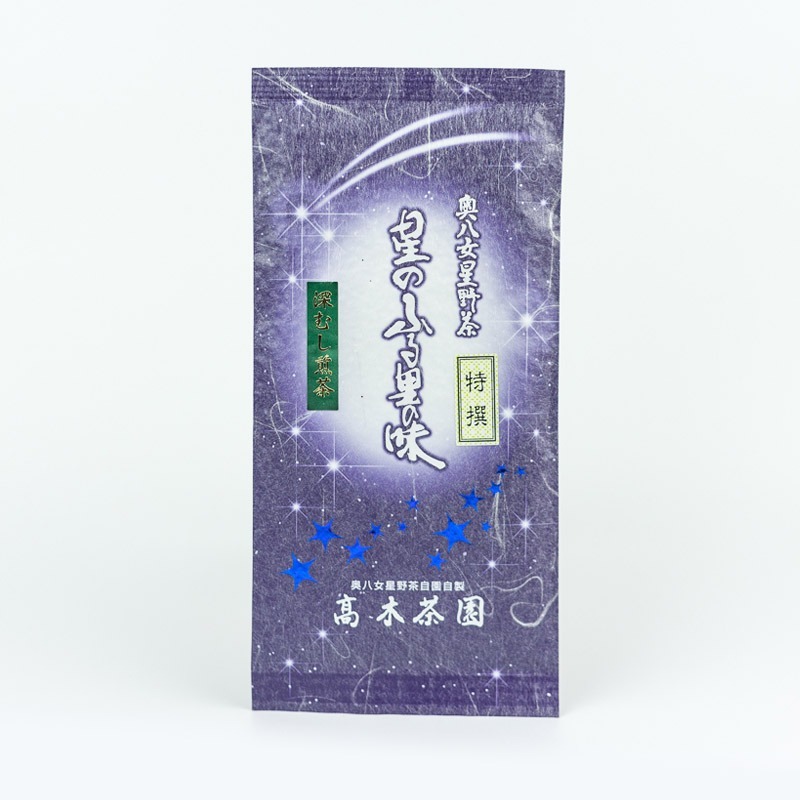 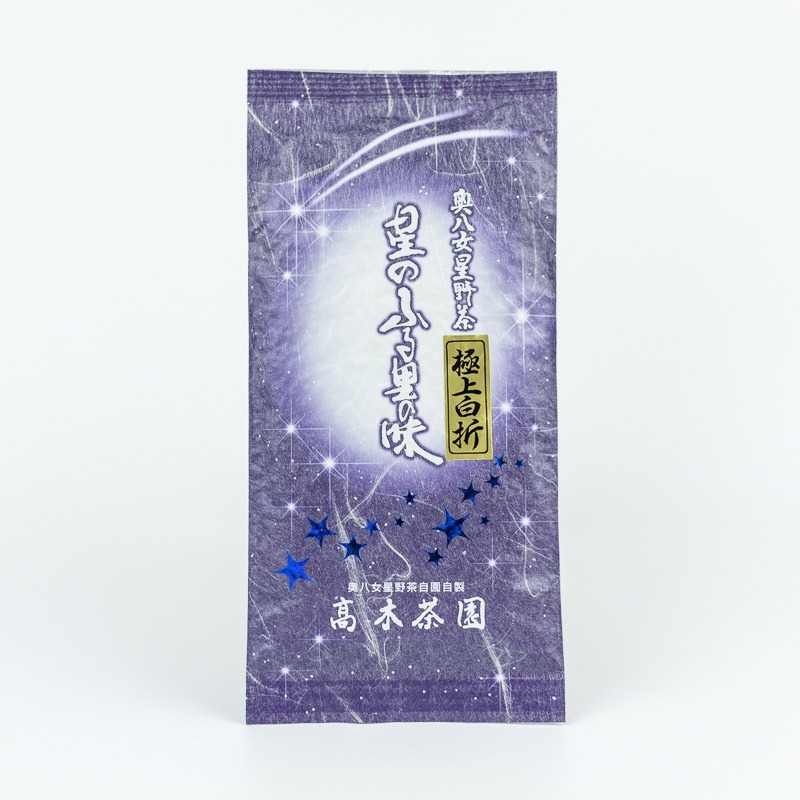 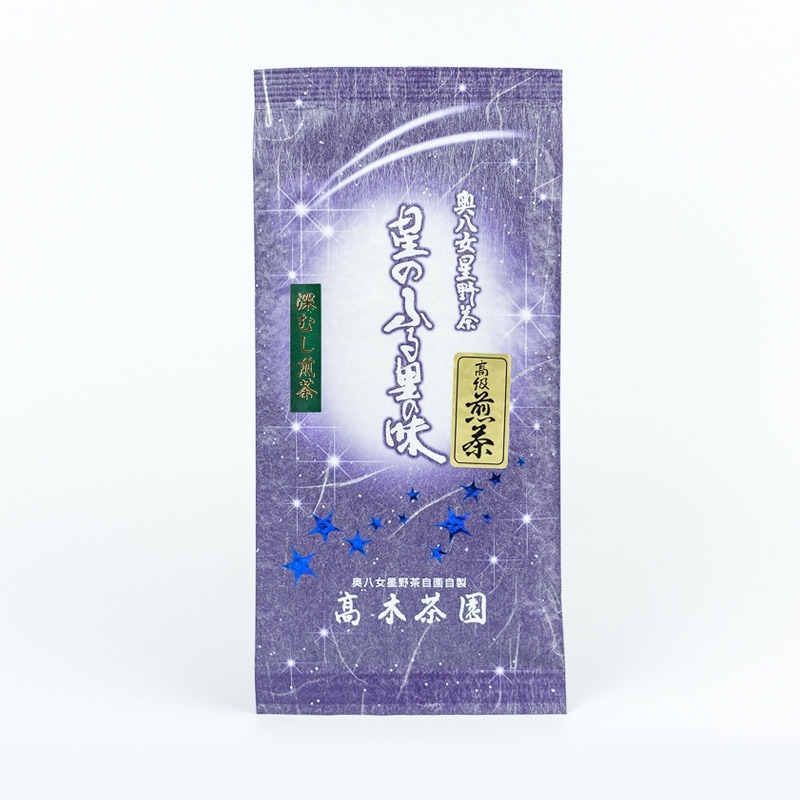 This product uses only stems from traditional Hon Gyokuro tea together with stems from hand-picked Kabuse-cha tea. 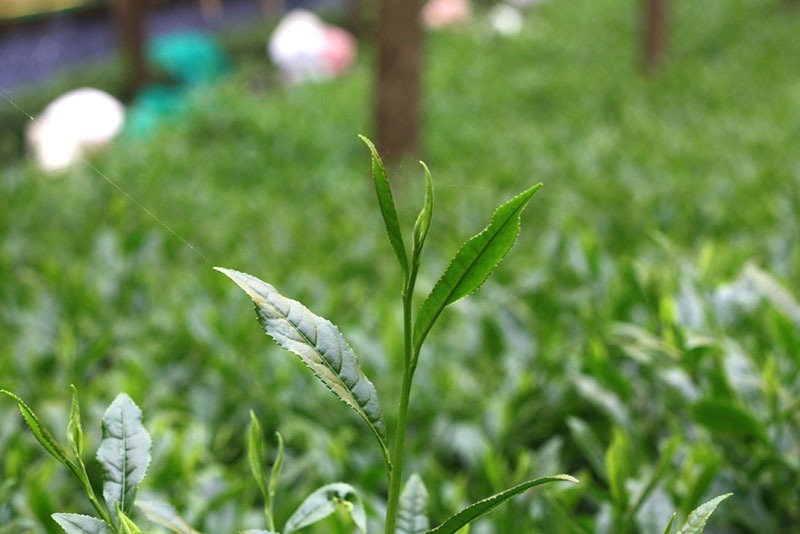 Shiraore is a type of tea which includes a large portion of the tea leaf stems. 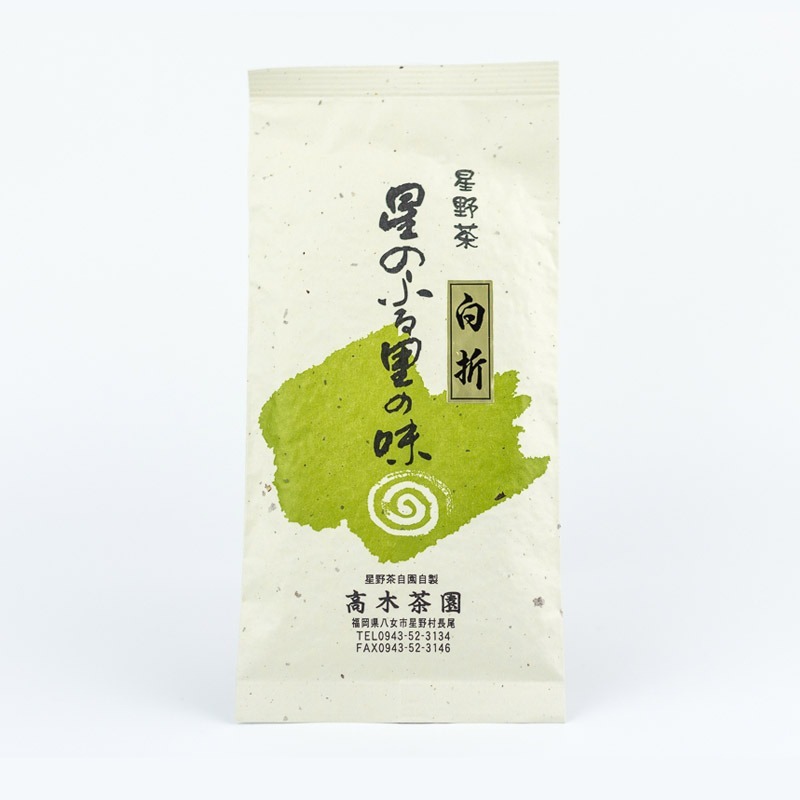 This product uses only stems from traditional Hon Gyokuro tea together with stems from hand-picked Kabuse-cha tea. 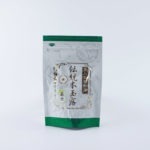 The stems give this tea a refreshing finish, making it ideal for enjoying with meals. 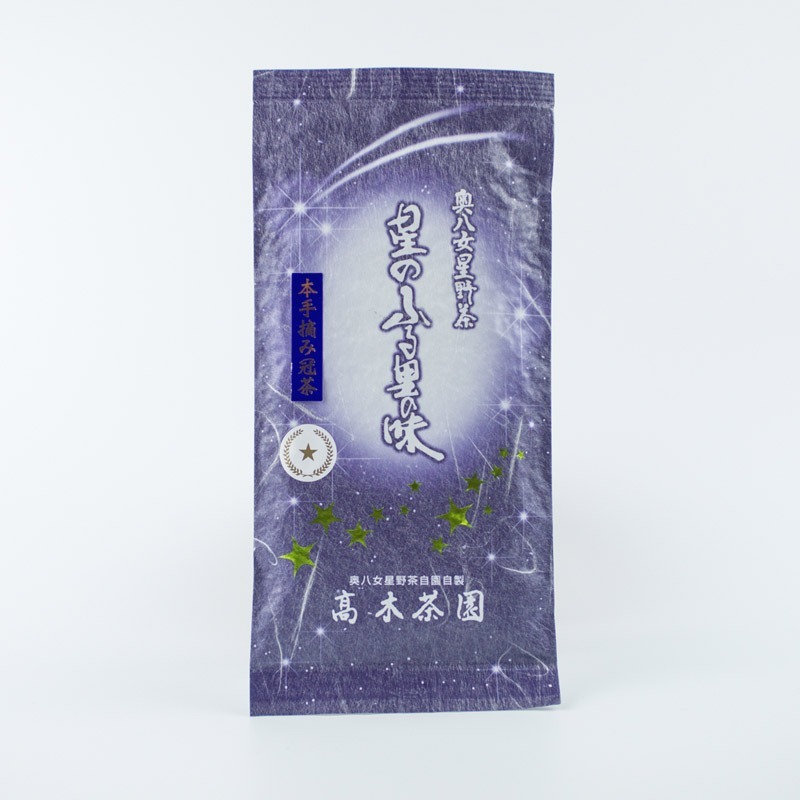 Steep in water slightly hotter than normal and enjoy the fragrant aroma of the stems. 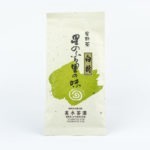 Fans of Shiraore tea will love this premium product.